Jason Hart is CTO of Data Protection at Gemalto. 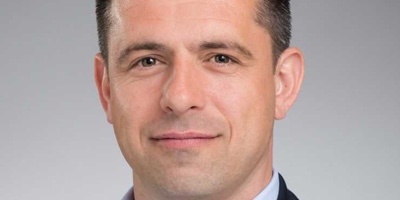 He previously was CTO and VP at SafeNet, leading their Cloud Solutions ‘as a service’ offerings. Prior to SafeNet, he was the CEO and VP Sales of Cryptocard. Hart, a former ethical hacker, has over 17 years of experience in information security, and has used his expertise to create technologies that ensure organizations stay one step ahead of the security game.